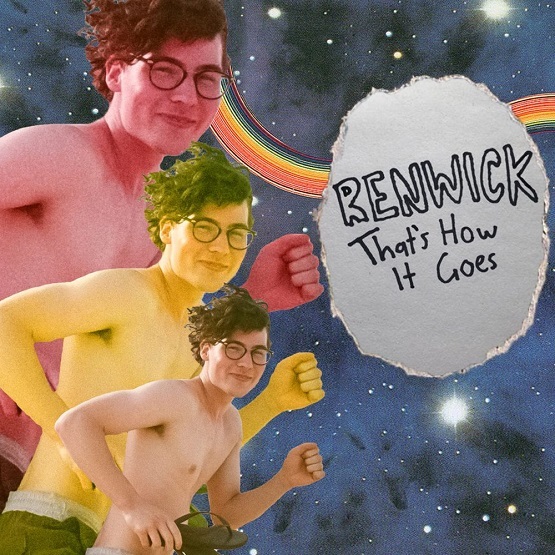 Listen: Renwick - "That's How It Goes"
Renwick is the project of a 21-year-old Sydney based musician, who – on new track “That’s How It Goes” – touts infectious pop songwriting with a funky, hypnotic soundscape. A galloping bass line and sharp guitar swipes mesh with spacey keys, alongside a chilled-out melodic vocal lead reminiscent of Dent May. There’s a bit of Tame Impala in the strong rhythm section, a constant throughout. Renwick’s second single is certainly an impressive one, showcasing an addictive melody alongside engaging, polished production that values atmosphere just as much. 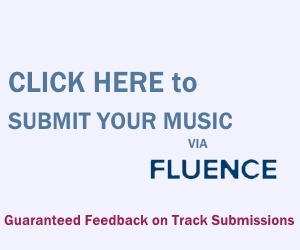 Look out for Renwick’s new EP in April. “That’s How It Goes” and other memorable tracks from this month can also be streamed on the updating Obscure Sound’s ‘Best of March 2019’ Spotify playlist.